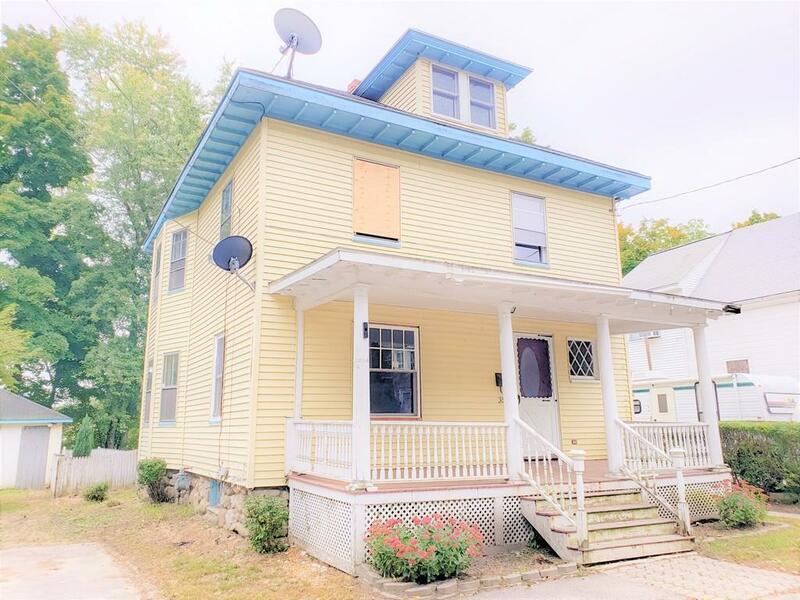 Beautiful Colonial waiting for new life! 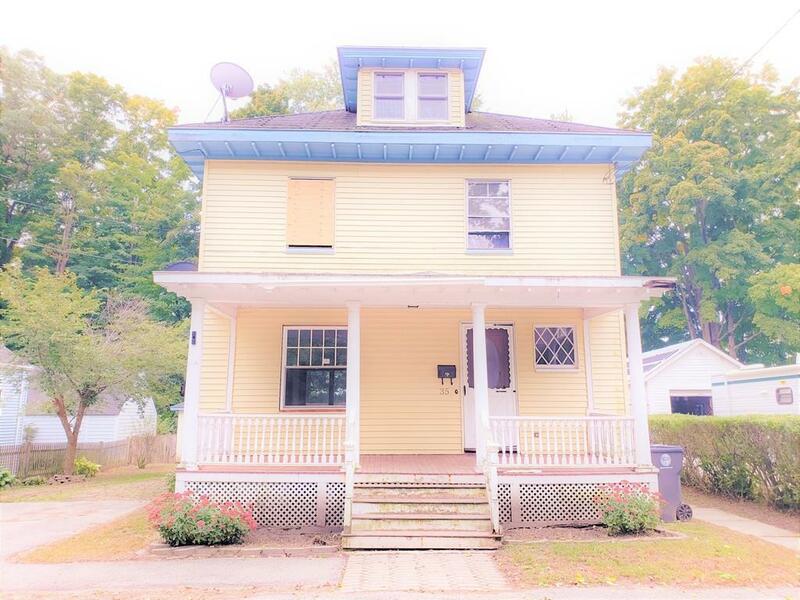 This large 3 bedroom boasts original hardwood floors, 2 full bathrooms and a ton of original character. 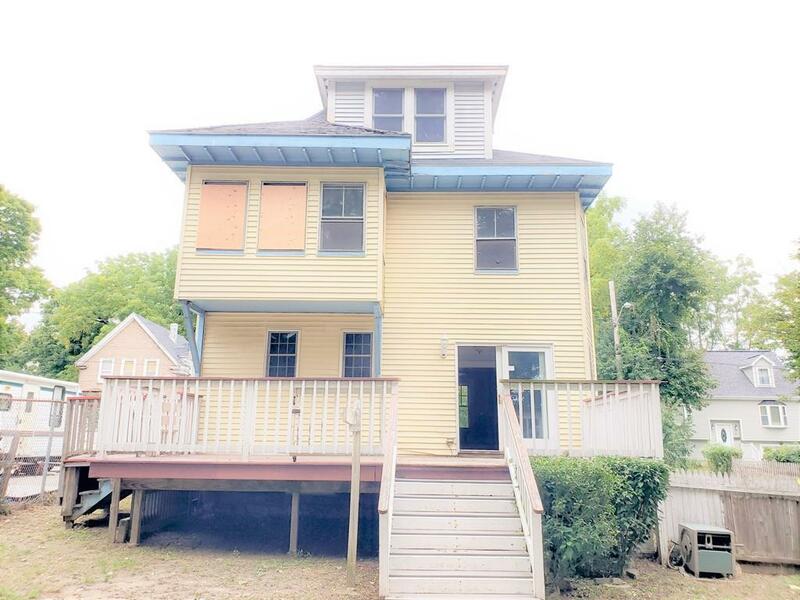 This home will need some TLC to restore it to it's former charm. Great opportunity to gain some sweat equity and customize this home to become the home of your dreams! 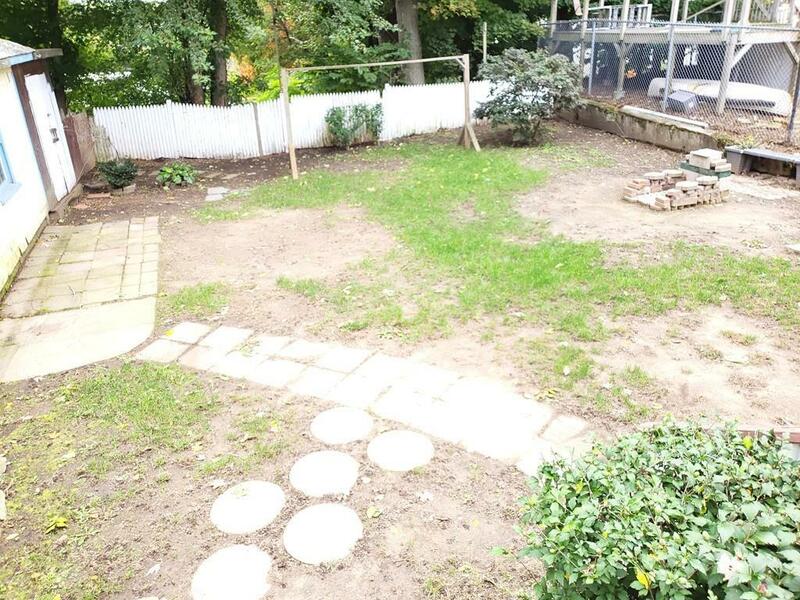 This home is sold as-is, where-is. Buyer to complete their due diligence. Buyer responsible for smoke certificate. Listing courtesy of Dan O'connell of Laer Realty Partners. Listing provided courtesy of Dan O'connell of Laer Realty Partners.